by W.J. Burley | Mystery & Thrillers | This book has not been rated. The girl was young, with auburn hair arranged on the pillow. Wycliffe could almost believe she was asleep - that is, until he saw her face. She had been strangled, and someone had brutally smashed her face - but after death, not before... She lay in a seedy hotel room down by the docks, but her luggage, her clothes and her make-up all suggested she had more class than her surroundings. 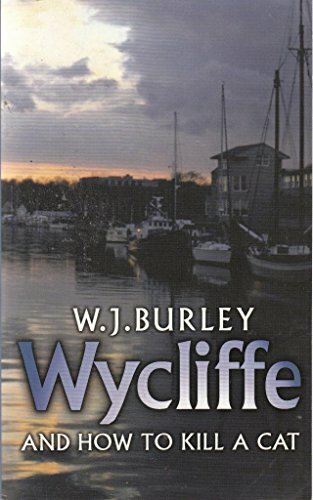 Superintendent Wycliffe was officially on holiday, but the case fascinated him. Who was the girl? Why was she lying naked in a shabby hotel room? What was she doing with a thousand pounds hidden underneath some clothing? And, above all, why had someone mutilated her after she was dead?